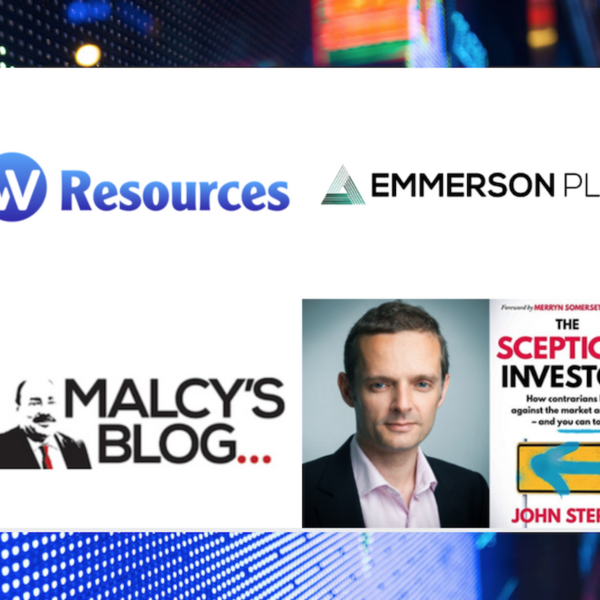 Audioboom / W Resources, Emmerson, Malcy and John Stepek writer of, "Sceptical Investor"
Michael Masterman, Chairman of W Resources #WRES provides an update on progress at La Parrilla, its flagship tungsten-tin mine in Spain and other parts of the business. Hayden Locke, Chief Executive Officer of Emmerson #EML explains the significance of completing the Environmental Baseline Study at their Khemisset potash project in Morocco. John Stepek, Executive Editor of Moneyweek Magazine and author of Sceptical Investor - How contrarians bet against the market and win - and you can too.